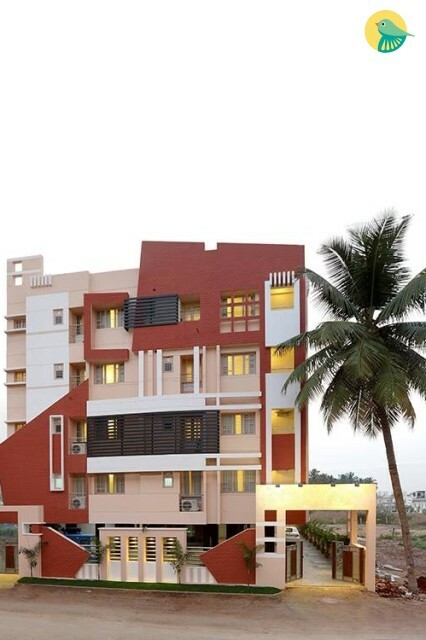 Located at a distance of 8 km from the Coimbatore airport, this offering is a moderately priced and simply furnished three-bedroom apartment that can house up to six people. 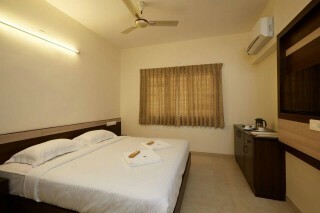 The rooms are air-conditioned and house plush double beds. 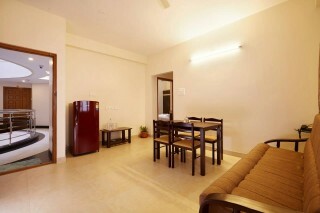 A comfy couch and a chic dinette occupy the living space where you can relax or entertain a few friends. 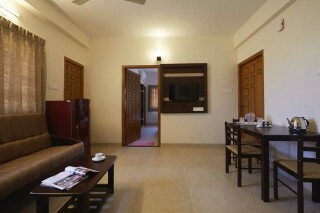 Rooms are very airy, Spacious and cozy where our guest feel Home stay far away their Home. 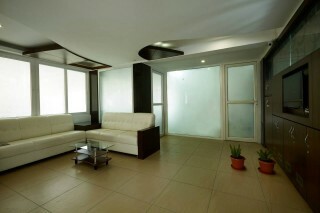 Rooms are facilitated with all major basic amenities in order to provide our guest a comfortable stay. Peelamedu Railway Station is just 2 km away. 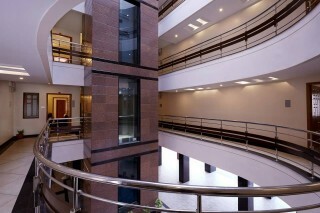 Coimbatore International Airport is just 8 km away.